The HFS Series Floor Scale is available in 2 sizes and 2 capacities. 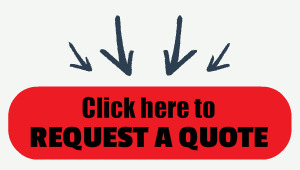 Choose either the 4 x 4 or 5 x 5 at 5,000 or 10,000 lb capacities. The HFS low profile design makes this floor scale ideal in any environment. Heavy duty construction and easy to use. Bundle with the popular CI-200 and CI-2001 Indicators. How many 4x4 and 5x5 floor scales on the market today come with a manufacturer backed 2 year warranty? Answer is, not many. The best part, the manufacturer, CAS Corporation, is located in New Jersey and is just a phone call away. 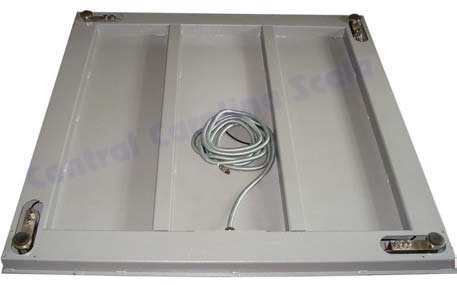 This economical HFS platform scale is available in your choice of either a 5000 lb capacity with one pound increments or 10,000 pound capacity with two pound graduations. 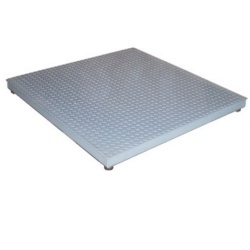 The dimensions are 48" x 48" x 3.5" or 60" x 60" x 3.5" and the platform features an anti-skid diamond plate top. Can be configured with several different choices of digital indicators. Shipping weight goes down and performance remains - how? CAS took a page from modern technology in developing the HFS-405. Today’s modern planes, boats, cars and trucks are all being made lighter to conserve resources. Yet the vehicles of today are far superior in performance to the same types made just ten years ago. How is that? It’s simple engineering. Modern engineers have perfected the use of structural tubular design; steel beams created to weigh less and engineered with structural integrity superior to conventional steel beams. This tubular steel beam technology is used in the HFS-405 scale. Producing a floor scale of uncompromising strength. It weighs one-third less than other low profile floor scales and still provides a 150% overload protection. Here is the typical floor scale unpacking procedure for the CAS HFS floor scale. Cable Length - 16 ft.